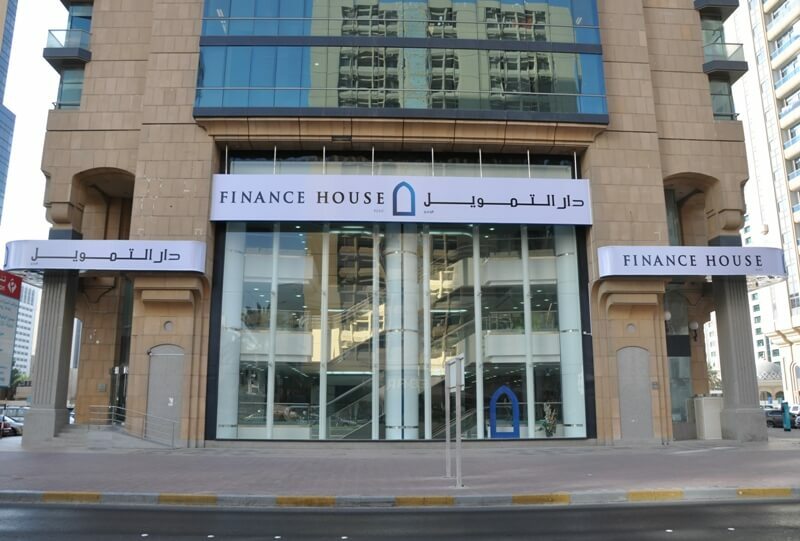 Abu Dhabi, 24 November, 2013 - Finance House PJSC (FH) announced that it has acquired CAPM Investment PJS, an investment company based in Abu Dhabi, providing investment banking, asset management and financial advisory services. “Our strategy will concentrate on developing and restructuring CAPM by developing its products and services, through hiring top experienced personnel, while controlling its costs by utilizing Finance House existing resources to achieve the best results,” added Alqubaisi. CAPM Investment PJS was incorporated in September 2007 as a Private Joint Stock registered in the Emirate of Abu Dhabi with a capital of AED 55 million, Licensed and regulated by the UAE Central Bank with operations covering the entire GCC region, and the wider MENA region.